Well Football season has officially started. The games have been on all day Sunday. 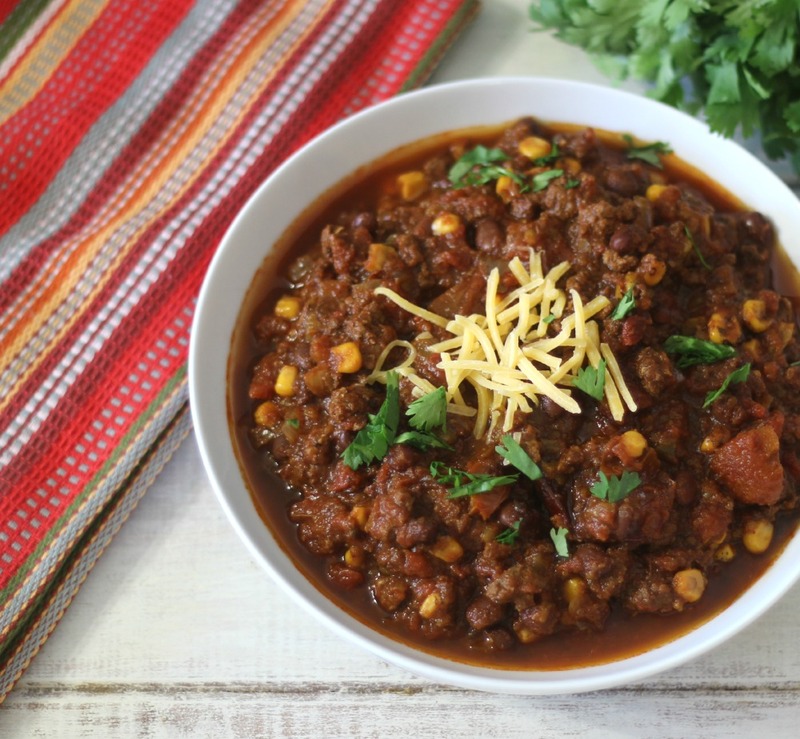 I thought with that in mind, why not do a round-up of my favorite football favorite recipes. My favorite part of the game is snacking. I could skip a meal and just snack if I could. I love finger foods and appetizers. Yum, yum! 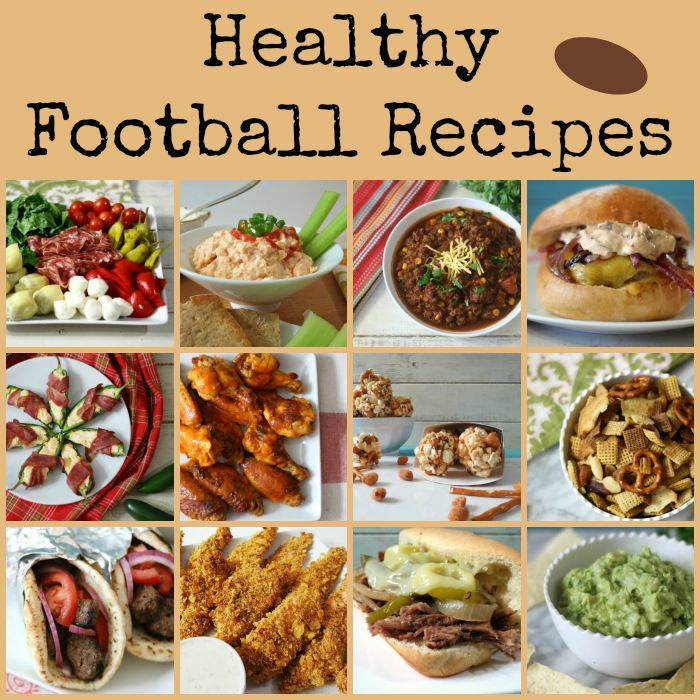 So with that in mind, sit back, relax and check out these easy football recipes that even a mans man will love! Trust me, they won’t know that it’s lower in calories and fat. So let’s get the season started with these football favorites. 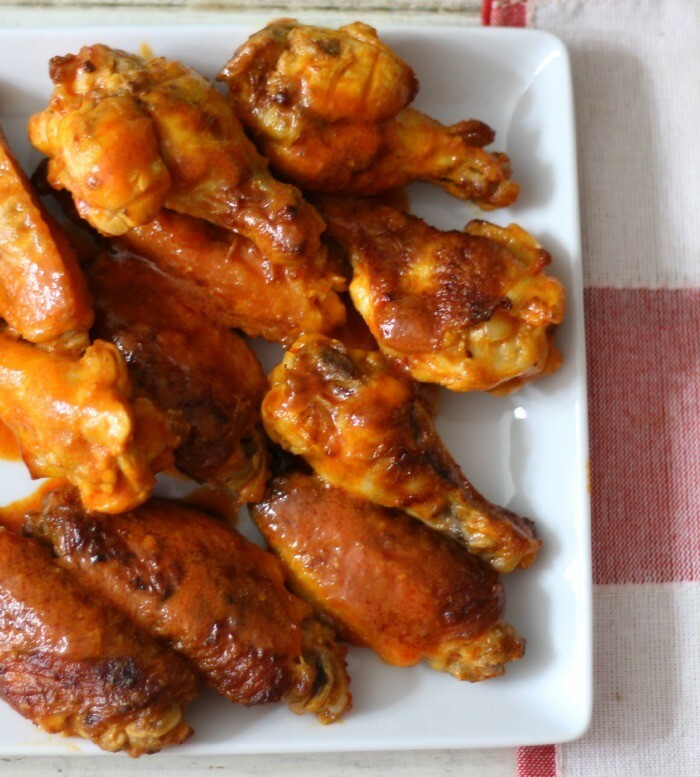 Baked Buffalo Chicken Wings; so good you don’t even know they are baked. 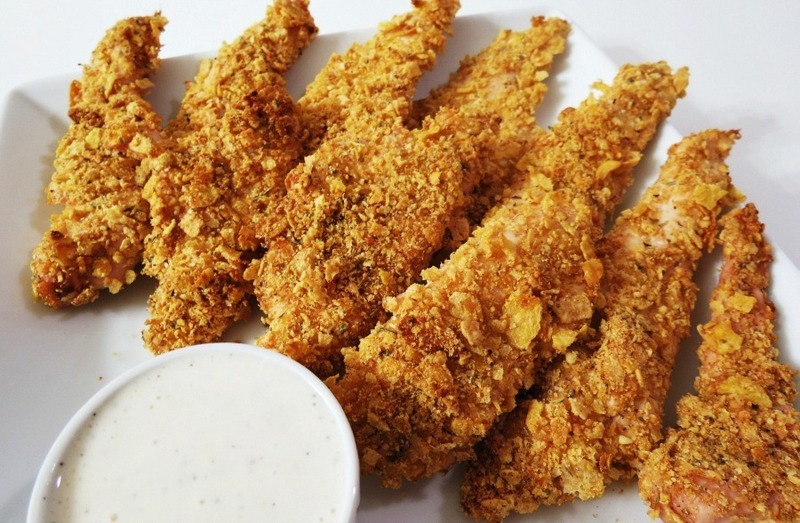 Breaded Chicken Fingers; perfect for dipping in BBQ sauce or hot sauce. 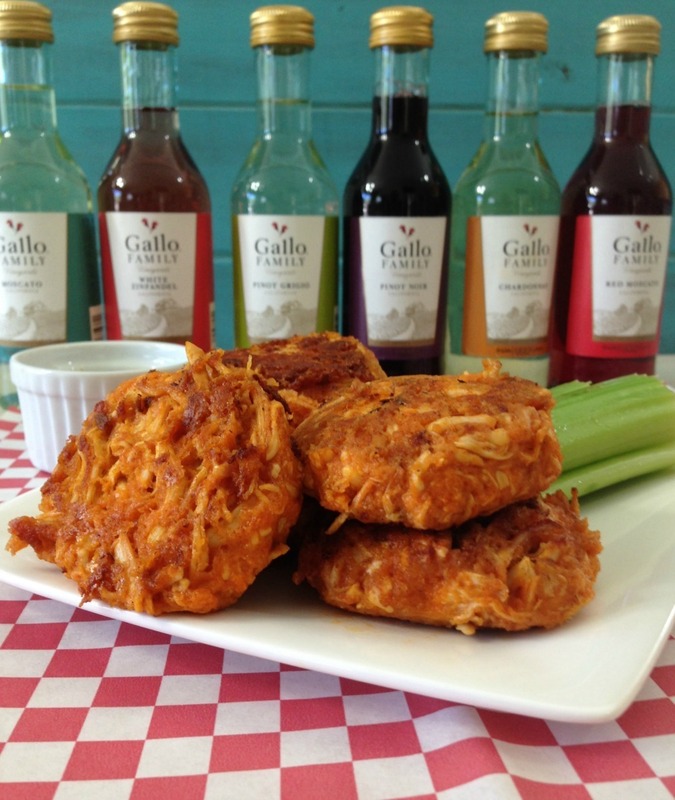 Cheesy Buffalo Chicken Cakes; I love these, it’s like a chicken wing in a patty form. 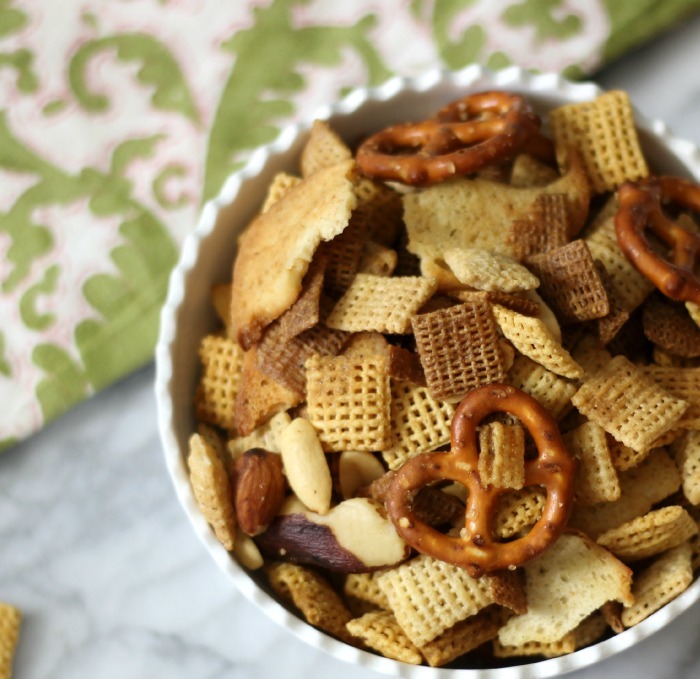 Classic Chex Mix Party Mix; easy for snacking on. I saw on TV, that crunchy foods eliminates stress when watching football. 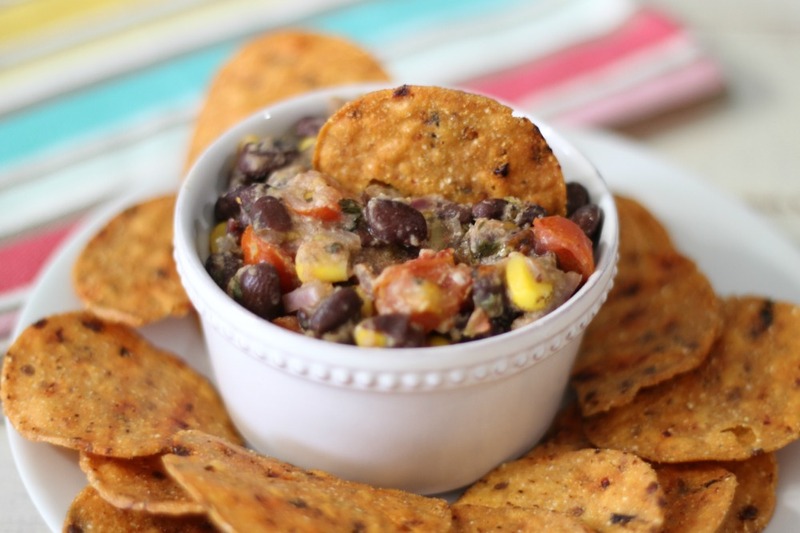 Hot Black Bean Dip – Grab some tortilla and start dipping on this slightly spicy dip. 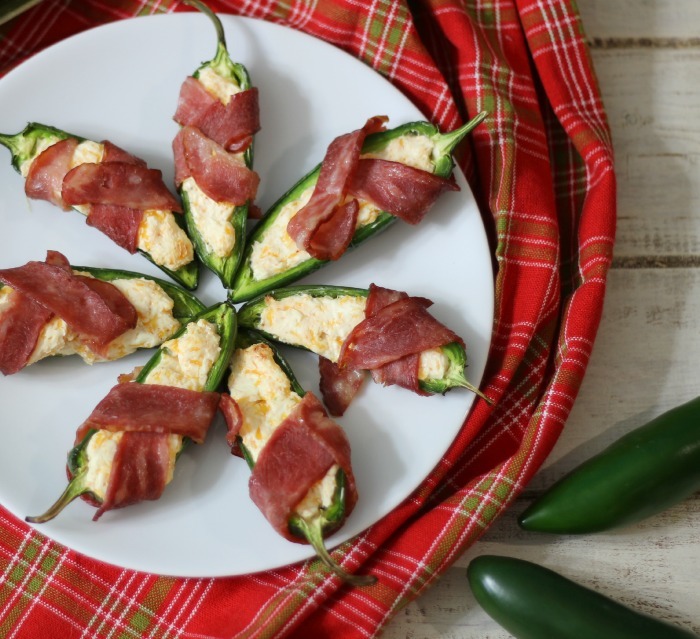 Jalapenos Wrapped in Bacon; need I say more? Spicy and salty, just amazing and ummm… bacon!!! 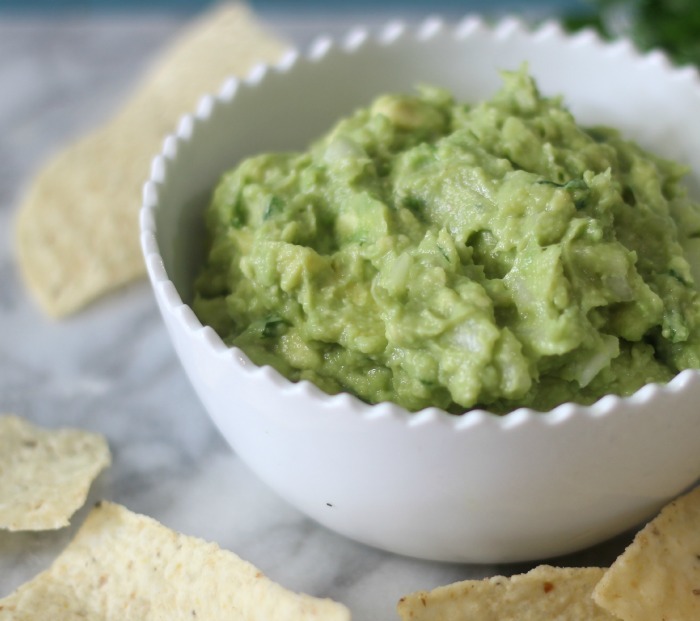 Kicked Up Guacamole; perfect for topping on tacos and dipping chips in. 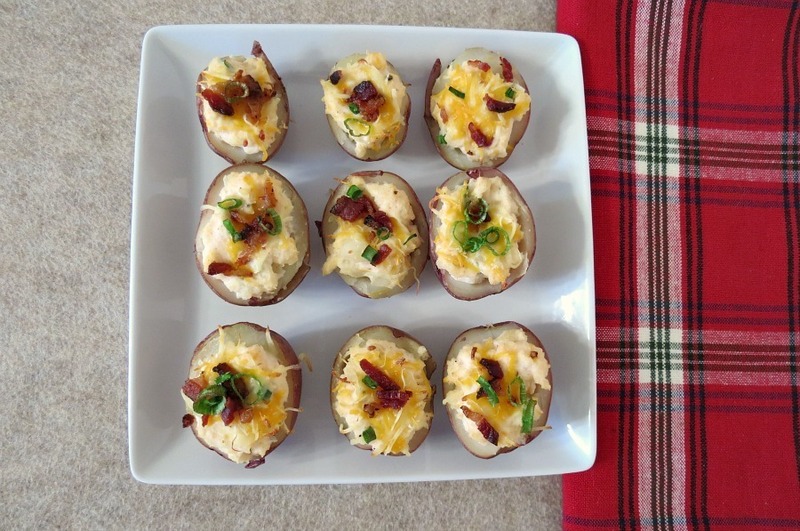 Loaded Baked Potato Skins; they may be loaded, but more than half the calories of the ones served in restaurants. 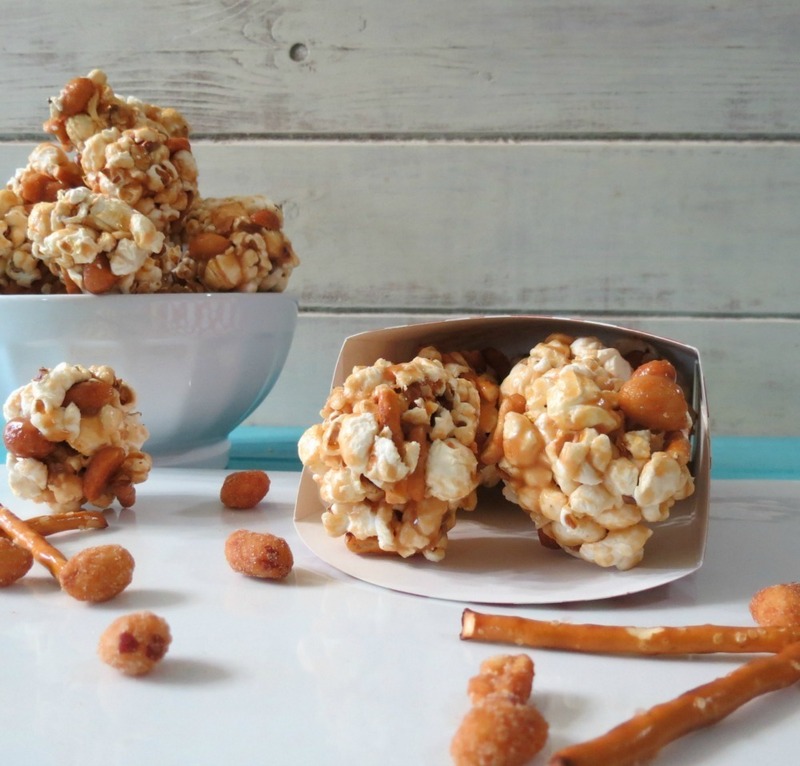 Peanut Butter and Pretzel Popcorn Balls; this is so fun to eat and super easy. I used stre bought popcorn to put this together in a jiffy. 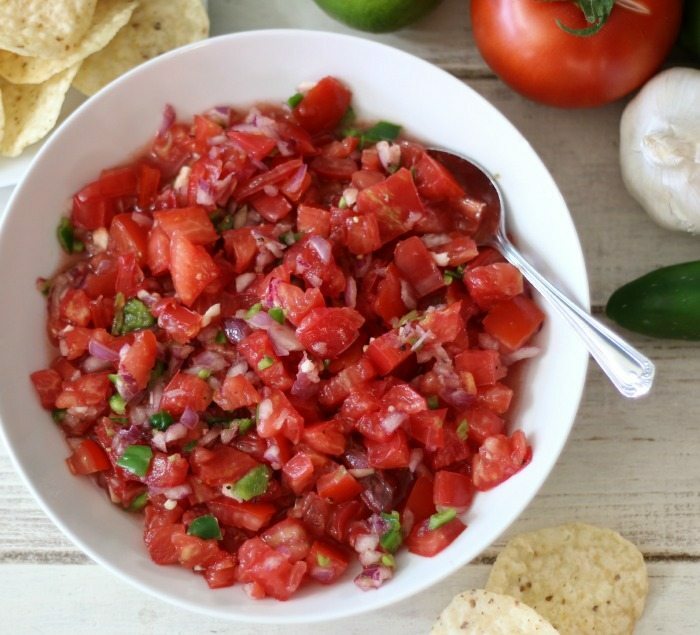 Pico de Gallo; if you have tortilla chips, you need salsa. Try this healthy, spicy one for dipping or topping. 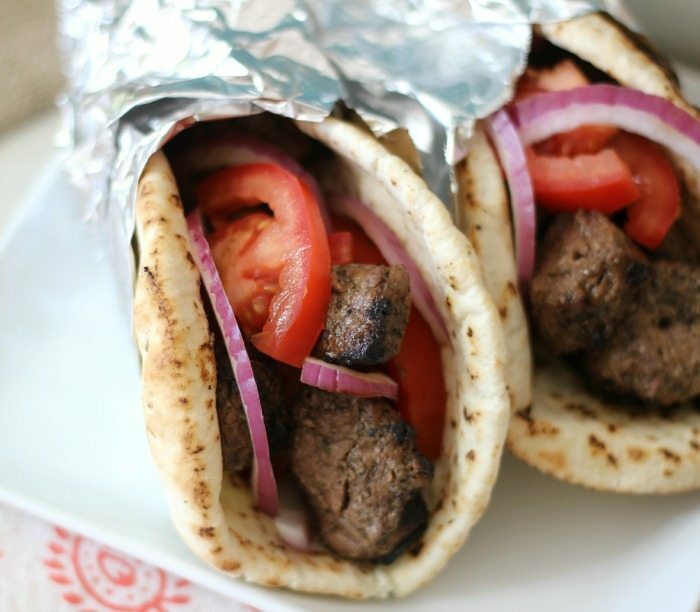 Beef Gyros; this is a great sandwich that isn’t to messy. 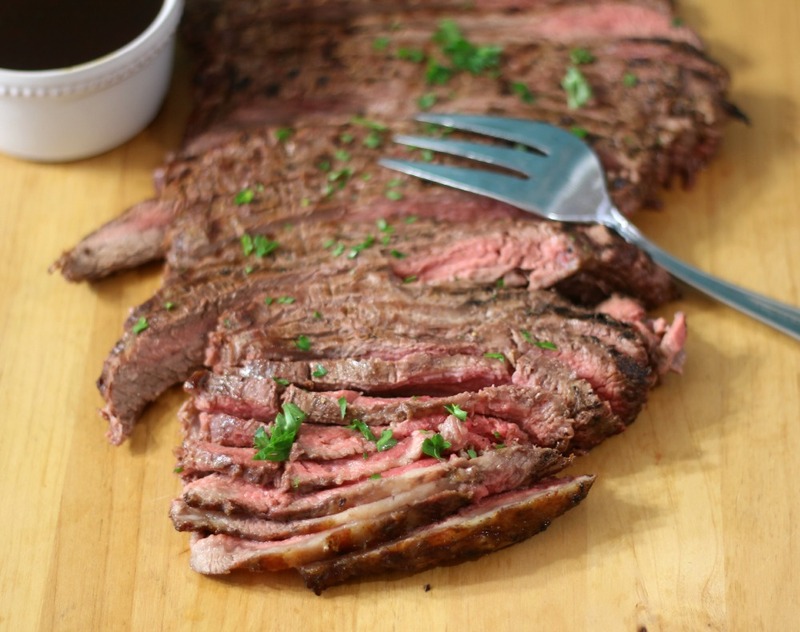 Flank Steak with Spicy Chimichurri Sauce; this cooks every quick on the grill and is perfect for topping on a tortilla. 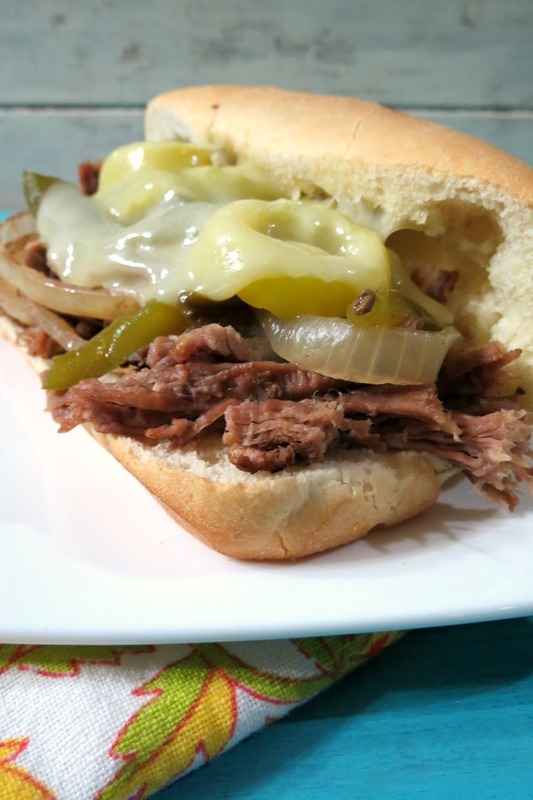 Lightened Up Philly Cheesesteak in a Crockpot; enjoy the game as your meat is cooking. Once the meat is done, it is fast to put together. Restaurant Style Burger; this by far my favorite burger ever. 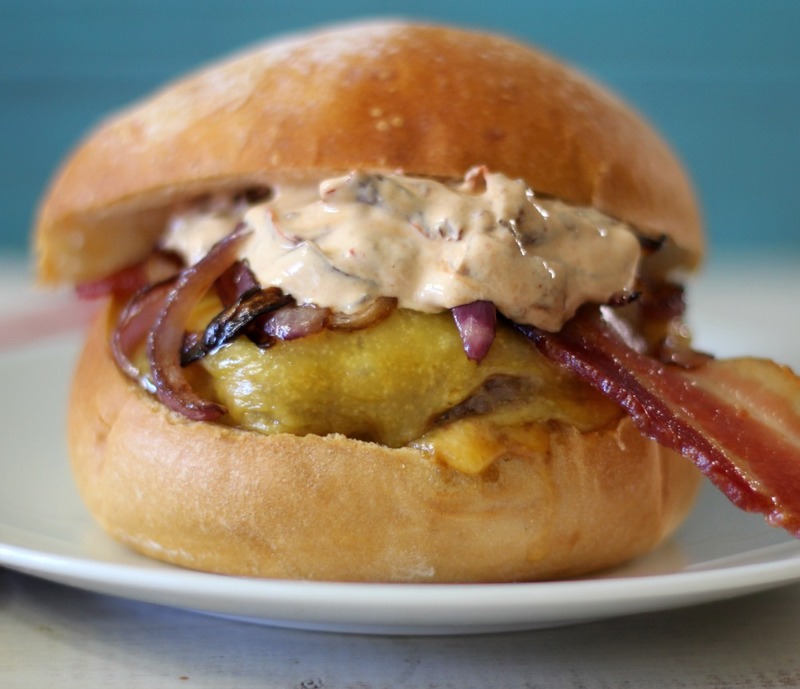 It has bacon, cheese and a chipotle yogurt sauce. It’s made in a skillet and simply the best homemade burger ever! 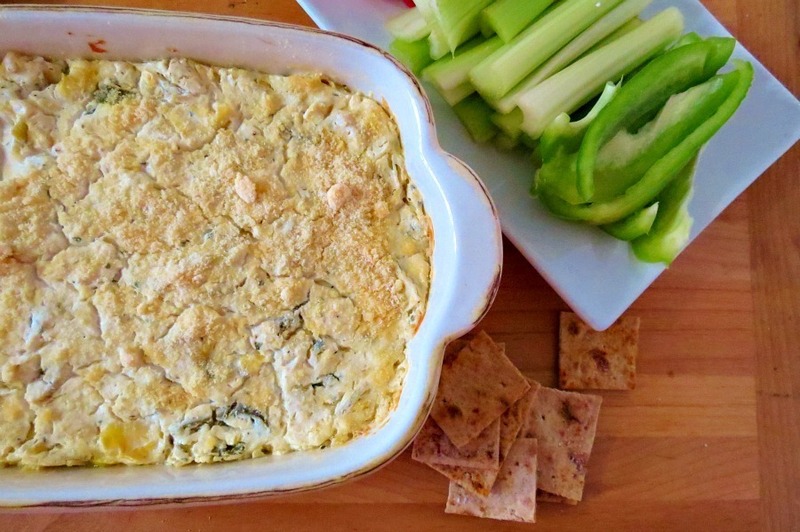 Artichoke and Jalapeno Ranch Dip; it’s hot, spicy and really low calorie. I made it with yogurt. 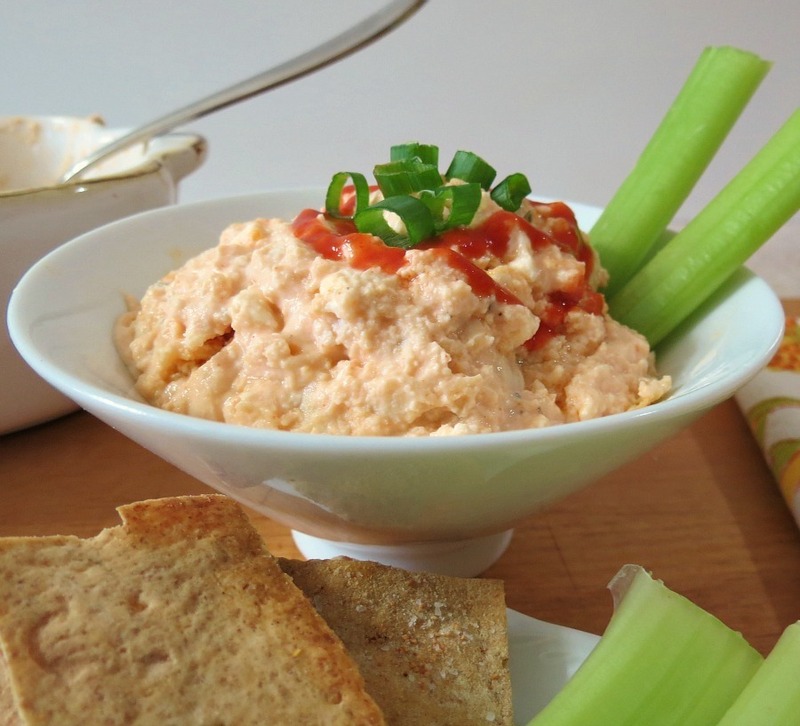 Buffalo Wing Dip; a simple dip that tastes just like chicken wings. Perfect for dipping chips and celery in. 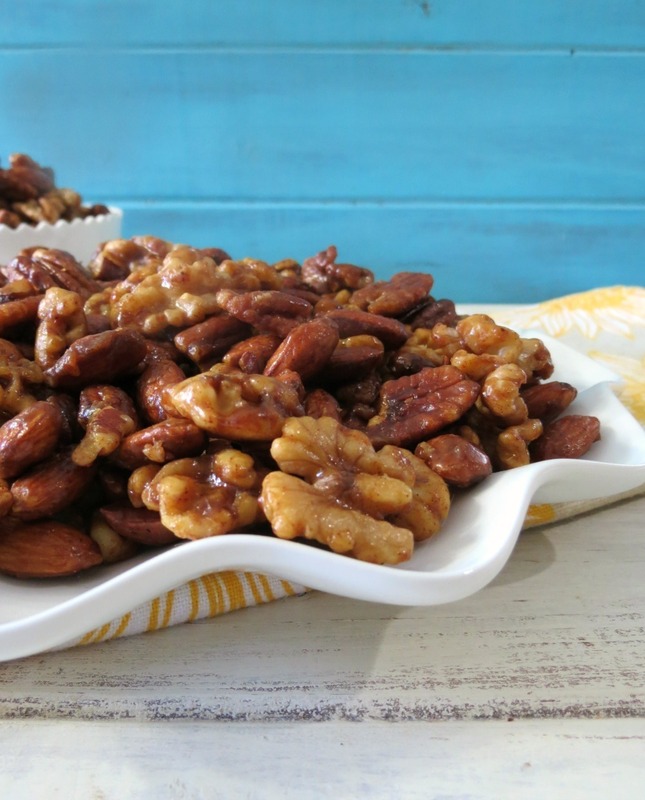 Sweet & Savory Mixed Nuts; I love nuts and grabbing a hand handful while cheering for your game is fun! Well that’s it for me. As I am writing this I am snacking on hummus and pretzels, while listening to the football game in the background. 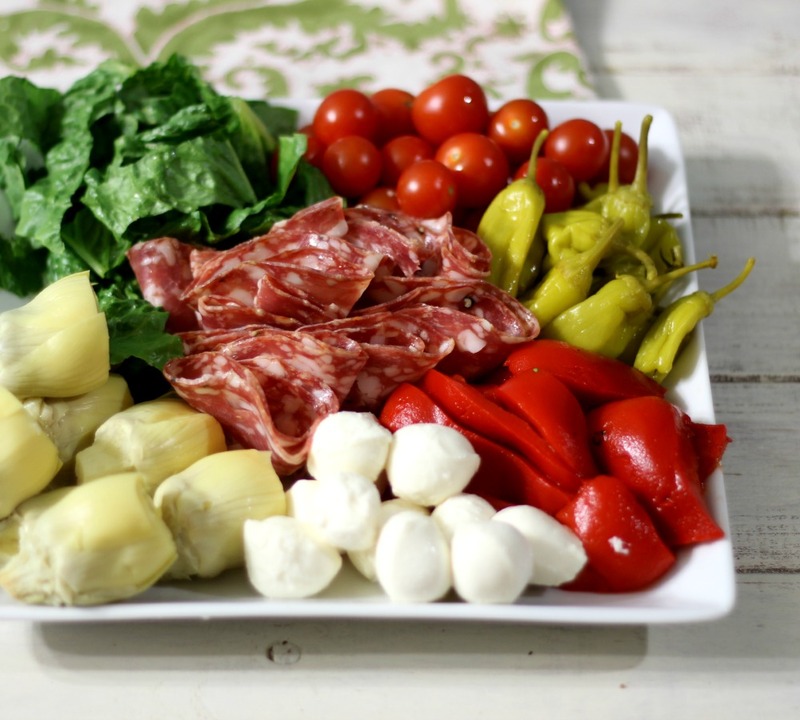 My favorite part of football season is definitely all of the yummy snacks! Great round-up!